This video shares some of the highlights from a study conducted by the Girl Scout Research Institute called Having It All: Girls and Financial Literacy. This study surveyed 1,000 girls ages 8-17 to find out about their confidence around financial literacy. This study shows that while the majority of girls know it’s important for them to have strong financial literacy skills, only 12 percent of them feel confident making financial decisions. 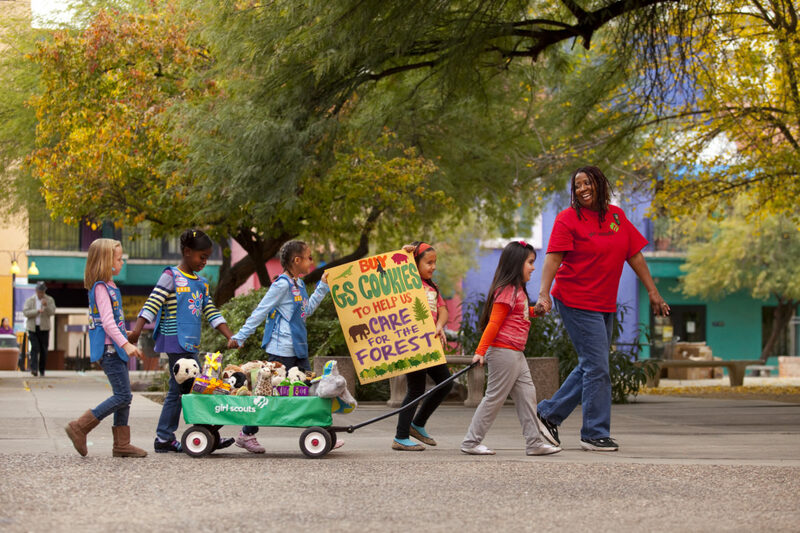 The good news is that Girl Scouts is the perfect place for girls to build that confidence. The Girl Scout Cookie Program give girls the chance to build 5 skills: business ethics, money management, goal setting, people skills and decision making. GSUSA has a great resource called Financial Empowerment that shows leaders how to combine the Financial Literacy badges and the Cookie Business badges, found in The Girl’s Guide to Girl Scouting, to create a financial empowerment program for girls. Start using these resources with your girls now as you prepare for the Girl Scout cookie sale to start on January 10, 2014!